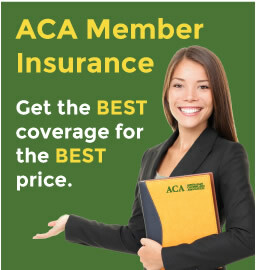 ACA International Member status is available to any student or practicing counsellor living outside Australia. 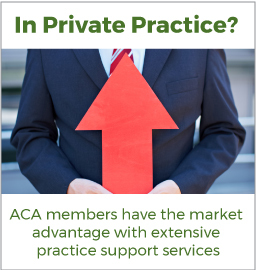 ACA International Membership provides connectivity to the Australian counselling industry, as well as a vast resource base. It has intentionally been made extremely cost effective to maximise accessibility. Become a member of the largest Counsellor registration body in Australia.